Conditions affecting the gums, teeth and mouth can often be painless, going unnoticed for prolonged periods of time. 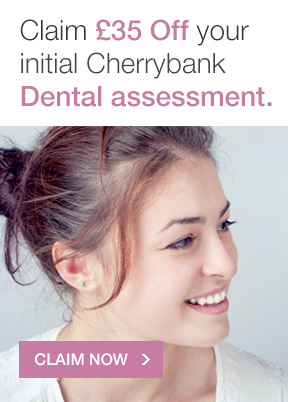 That’s why the team at Cherrybank in Edinburgh and Perth think it is imperative that you visit your dentist at regular intervals to for dental health checks to ensure your oral health is in excellent condition. We have devoted ourselves to keeping up-to-date with all the latest dental research and continue to provide new and innovative dental health check screening assessments to our portfolio. This is offered as a complimentary service to our patients as part of their regular dental health checks. It is well documented that many people attend their dentists more often than their GPs – and so by providing this service we aim to alert any patient who may have high blood pressure. We have detected several cases of undiagnosed hypertension which reinforces the importance of this service. Oral cancer is generally a painless disease, and, if caught early, the survival rates are much higher than if it is detected later. 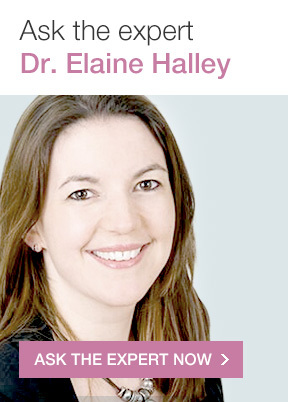 All our hygienists, dental therapists and dentists are trained in oral cancer screening, and we absolutely believe in providing this service at every dental health review. We are able to use a technology called Velscope, which lets us see deeper into the skin. It allows us to identify lesions at a very early stage. Any abnormalities are then image captured so that a suspect lesion can be monitored or the images can be sent to an oral surgeon if necessary. Signs of periodontal disease include bleeding of the gums or pocketing around teeth. This allows bacteria to enter the bloodstream and can damage the heart and cardiac vessels. It has also been linked to diabetes and low birth-weight. Scotland has a high rate of cardiac disease compared to other European countries; it is, therefore, important than anyone who may be at risk of cardiac disease is screened for gum disease. Our teeth screenings include regular x-rays. This allows us to accurately view the mouth from all angles. We can also use tools such as a laser light to detect hidden areas of tooth decay. All of our subsequent prevention programs are tailored for the individual. As part of our Health Screening and Prevention Protocol, we may recommend Bacterial DNA testing to enable us to give the most up-to-date, evidence based treatment options for treating periodontal (gum) disease. This may be necessary if traditional hygiene therapy is not effective when combatting bacteria present in the mouth. With targeted antibiotic therapy the cleaning process and immune system will efficiently halt the progression of the disease. The more knowledge we have about you as an individual, the better equipped we are to help you to keep your teeth and gums healthy. 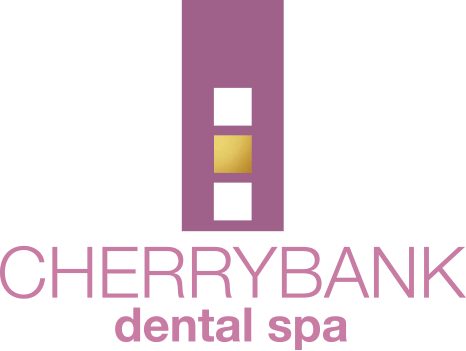 That is why we recommend Cherrybank Periodontal Genetic Testing as part of our overall Health Screening and Prevention Protocol. This new genetic screening system allows you to discover if you are genetically predisposed to periodontal (gum disease). Testing is quick and completely painless by a simple mini-swab inside your mouth. If the result comes back that you are at a high genetic risk, we will be able to devise an individual preventative or therapy treatment plan in order to avoid or slow down the development of periodontal disease. As part of your dental health checks, our hygienists will thoroughly examine your mouth for signs of gum infection and will also carry out a risk assessment to determine how prone you are to gum disease. No “cleaning” will take place at this first appointment but treatment will be initiated by lowering the bacterial levels and introducing oxygen into the gum area which helps to prepare the gum tissue prior to any treatment therapies. Unfortunately, the presence of this disease can be genetic which is why some of our patients can undergo genetic testing – a very simple test that is sent to the laboratory. 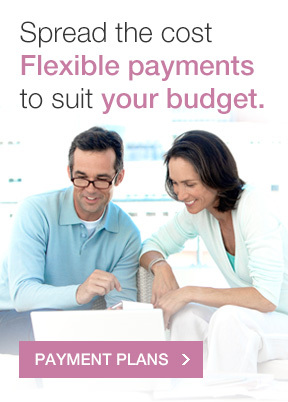 Having this information allows us to plan the appropriate bespoke care for you. 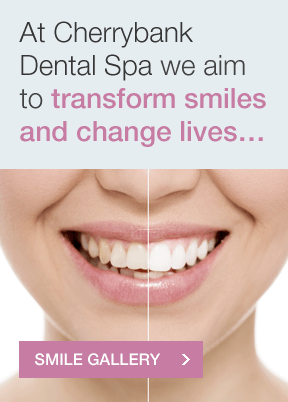 We have different therapies to treat each type of gum disease and we have great successes with each one our patients. Get in contact with our team today to plan a dental health check and see if we can devise an individual preventative or therapy treatment plan.